Chapman Design is looking for a new team member who loves interior design, is detailed oriented and has great people skills. At Chapman Design, this new team member will work on projects from inception to completion, including client meetings, sourcing fabrics and furniture, and fully installing the home. Email your resume, portfolio, and contact information to ronda@chapmandesigninc.net. Please include your name and the position for which you are applying in the subject line. You may also mail this directly to the office of drop it off from 8:30-5:30 Monday-Friday. Madeval is family-owned company, leader in the Ecuadorian Market and with presence in the United States for more than 5 years. Madeval is searching for a well-rounded, self-starting Interior Architect, Interior Design or Industrial Engineer with background in architecture or interior design, experience in European Cabinetry will be an advantage. We are searching for a positive, charismatic, team-oriented person. Ability to maintain a balanced workflow and meet deadlines. Will manage concurrent projects from 5 to 10 at the same time. We are looking to work in a long-term relationship. Take care of the actual clientele and building up a new portfolio with potential customers. Cold calls, routings with the purpose of incrementing your data base. Design and sell kitchen, closets and bath cabinets, appliances and others related products to the business – create compelling interiors for these areas. Work together with designing, installation and administrative teams. Work on and organize multiple projects at the same time. Our company is headquartered in Ecuador and Spanish will be a beneficial but is not required. Full or part time position!! We are looking for someone talented, driven, highly detail-oriented individual who shares a passion for design and marketing. Madeval is searching for Commercial and Marketing Manager with background on Interior Design or Architecture ; experience in the Retail or Furniture Industry will be an advantage. We are searching for a positive, charismatic, organized and team leader person; focused on sales results and objectives. Ability to maintain a balanced workflow and meet deadlines. Madeval USA is family-owned business, its headquarter is based in Houston-Texas, and its factory is located in Ecuador. Our presence in the United States run for more than 7 years; In Ecuador for more than 45 years. Customer Service, be the company ambassador to clients. Communicate with headquarters in Ecuador. 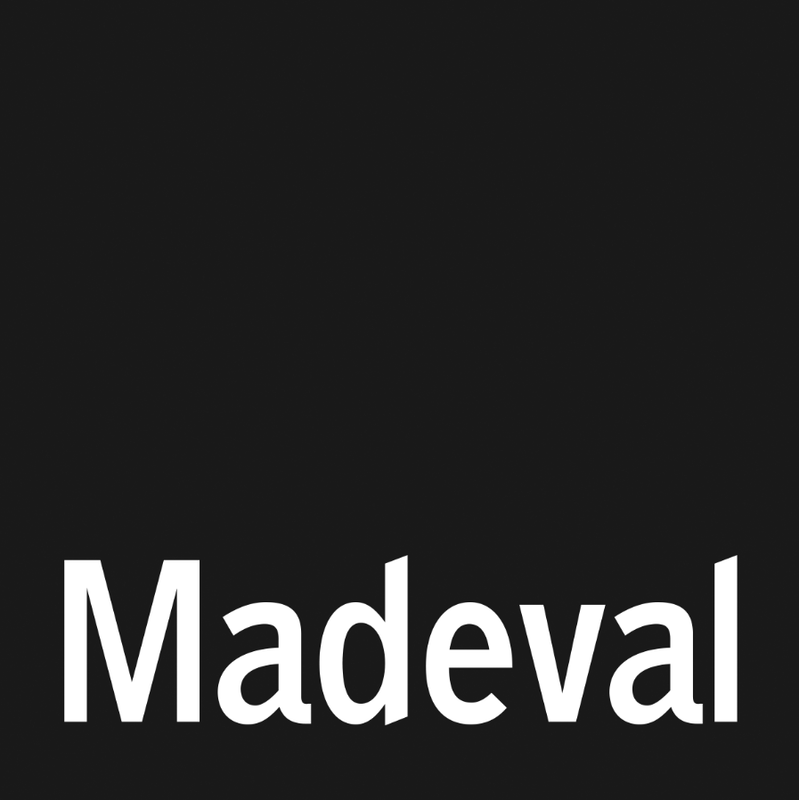 Ensure good use of the Madeval Brand. Marketing support for all our operation in the USA. Spanish will be a benefit, but is not a requirement. Sales Manager experience in similar industries. Will have to visit our dealerships at least once per month. Abraham’s Rugs was established in 1974 and has been in business for over 43 years. We’ve always been under the same name and we’re family-owned. We don’t rely on cheap gimmicks, like “going out of business” sales. We focus on providing our clients with the very best products while administering the most helpful service. Visit one of our three locations today and experience why Abraham’s Rugs is the premier destination for rug and carpet services. We are looking for a part time employee to assist in marketing and showroom support. Must have computer skills. Contact Abrahams at mail@abrahamsrugs.com for more details. 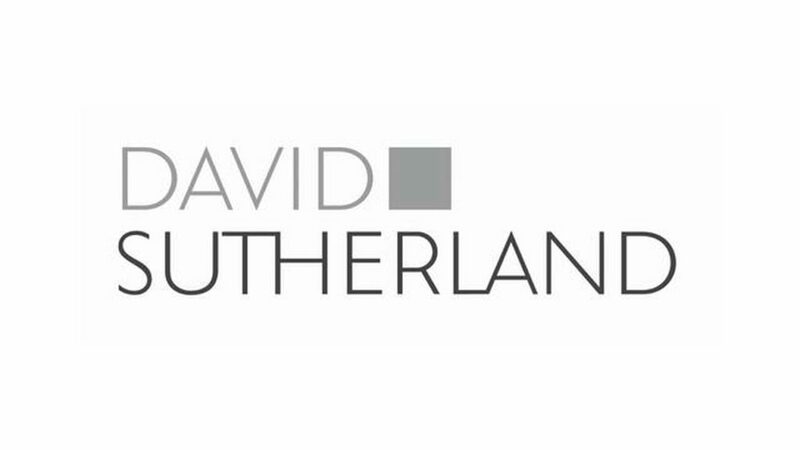 Perennials and Sutherland, LLC is one of the most respected and iconic names in the exclusively to-the-trade, luxury home furnishings, textiles and accessories market. Our company has dedicated over three decades to working with the very best in the design world to create and market truly unique and exquisite products. Everything we do and the elite clientele we serve is dedicated to making life more beautiful. Environments for life, architectural, landscape and beyond are what we live and breathe each and every day. Ours is more than a life of producing and selling products. Our people share a passion for creativity, design and art that is central to our daily lives. It’s not just what we do but what we love. We are looking for an energetic, polished, and customer focused individual to support the Outside Sales team in Houston. Whether it’s the executive who offers visionary leadership, or the sales professional who won’t settle for less than perfection, a business needs great people and a collaborative environment to thrive. We maintain, develop, and inspire talented professionals and craftsmen. Our investment in people, equipment, and facilities results in a positive engaging workplace and gives our company a competitive edge in the marketplace. We believe deeply that the “right” people are our greatest asset. We offer careers for smart, creative, high energy people driven to contribute in a team environment where everyone can win. We foster potential, celebrate success, and support every colleague. Perennials and Sutherland, LLC employees enjoy a vibrant office culture, welcoming and inclusive executive team, and fantastic work-life balance. With over 70 years as a family owned business, we pride ourselves on delivering a world class customer experience and product. We have revolutionized the custom window treatment industry by simplifying and stylizing a traditionally complicated and expensive purchase. We are growing quickly and expanding aggressively: 55+ showrooms and growing across the country, a state of the art e-commerce website and a beautiful yearly design inspiration book. But with all this exciting growth, our core values and principles have not changed. We still handcraft every product right here in the USA and we still treat each and every customer with the greatest appreciation and professionalism. These are our guiding principles and the backbone of our company – they will always remain true.